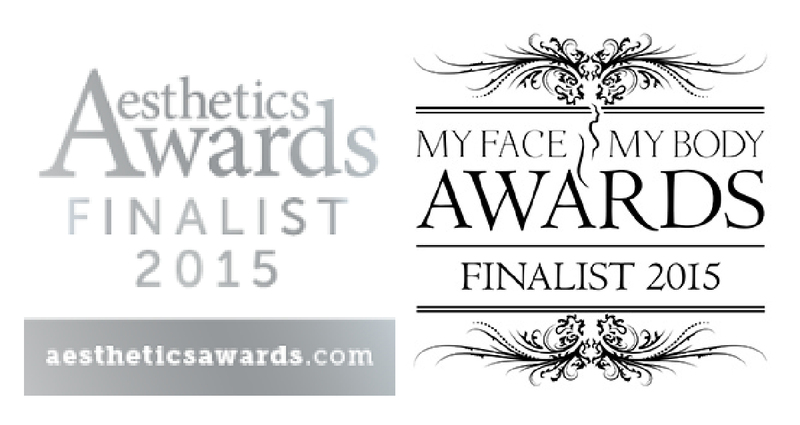 Nominated for ‘Best Clinic Group’, at the Aesthetic Awards 2015, LINIA had to demonstrate its commitment to customer service, patient care and patient safety. The judging panel make their assessment based on feedback direct from patients alongside documentary evidence of excellent patient safety record. The winner of the category will be announced at a glamourous awards ceremony at the Park Plaza Hotel on December 5th. The winner of the My Face, My Body Awards will be announced on November 7th at an awards ceremony held at the Intercontinental Hotel. In order to win LINIA needs your votes. You can vote by clicking here and completing the ‘Please Support Us Comments’ section at the very bottom of the entry page after the pictures. Whether LINIA wins the categories or not, the clinic can be assured that it is doing something right in order to pass some of the most stringent judging the industry has. With the nominations adding to LINIA’s many other accreditations and membership’s patients can be assured that LINIA continues to lead the way in its commitment to excellence, quality and safe care.